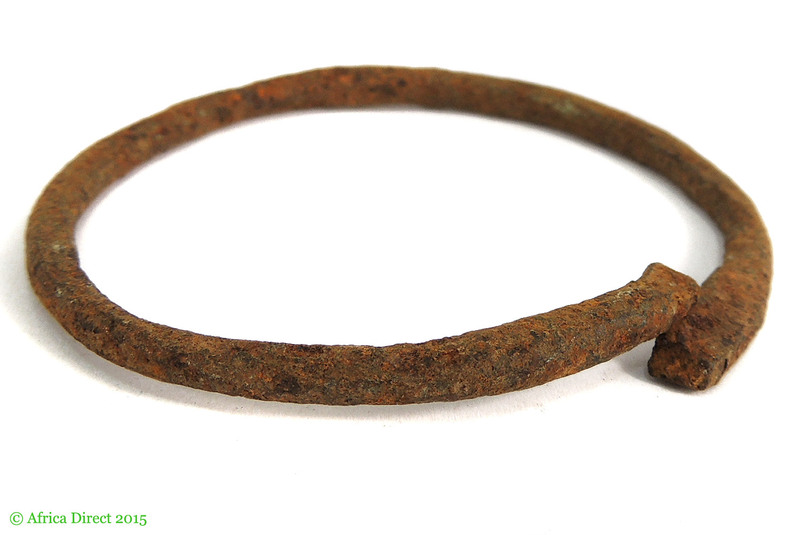 Additional information: An iron heavy handmade bracelet probably from the Yoruba people from Nigeria in West Africa. 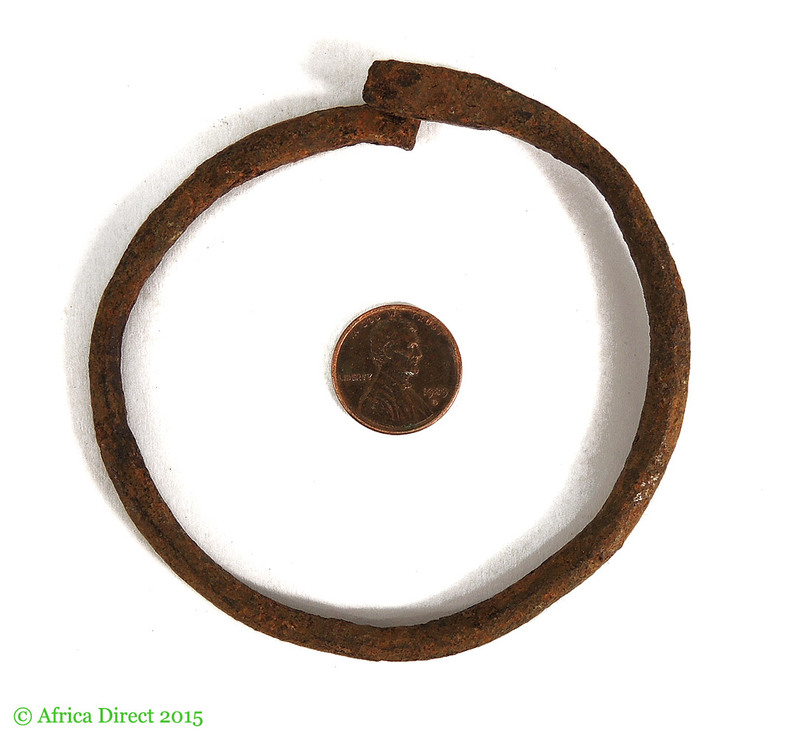 In the past centuries, throughout West Africa, heavy brass, iron or bronze bracelets were also used as currencies. To see other examples of Ethnic jewelry from around the world please see A WORLD OF NECKLACES (Leurquin), AFRICA ADORNED (Fisher), JEWELS FROM ELSEWHERE (Maggi,Melesi, Pensotti) and ETHNIC JEWELRY (van der Star Collection) and THE SPLENDOR of ETHNIC JEWELRY (Borel).